The Boy Scouts of America is one of the nation’s largest and most prominent values-based youth development organizations. 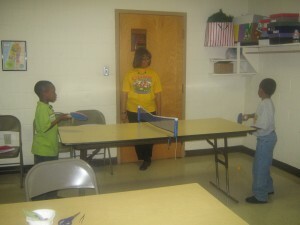 The BSA provides a program for young people that builds character, trains them in the responsibilities of citizenship, and develops personal fitness. Cub Scouting-ages 6-10 or grades 1-5. Boy Scouting-ages 11-18 or grades 6-12. Cub Scouting means “doing.” Everything in Cub Scouting is designed to have the boys doing positive activities used to achieve the objectives of Scouting—citizenship training, character development, and personal fitness. 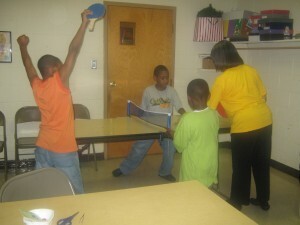 Many of the activities happen right in the den and pack. The most important are the weekly den meetings and the monthly pack meetings. Boy Scouting is available to all boys who are at least 10 years old or have completed the fifth grade or who are 11, but not yet 18 years old. 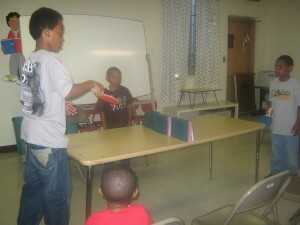 The program achieves the BSA’s objectives of developing character, citizenship, and personal fitness. 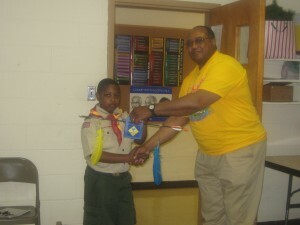 Boy Scouting provides a series of surmountable obstacles and steps in overcoming them through the advancement method. The Boy Scout plans his advancement and progresses at his own pace as he meets each challenge. 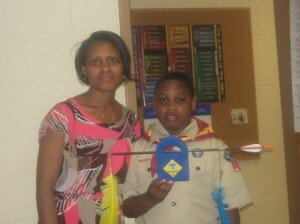 The Boy Scout is rewarded for each achievement, which helps him gain self-confidence. The steps in the advancement system help a Boy Scout grow in self-reliance and in the ability to help others. We promise to provide your young person with all the above plus a full range of experiences that he is sure to enjoy.